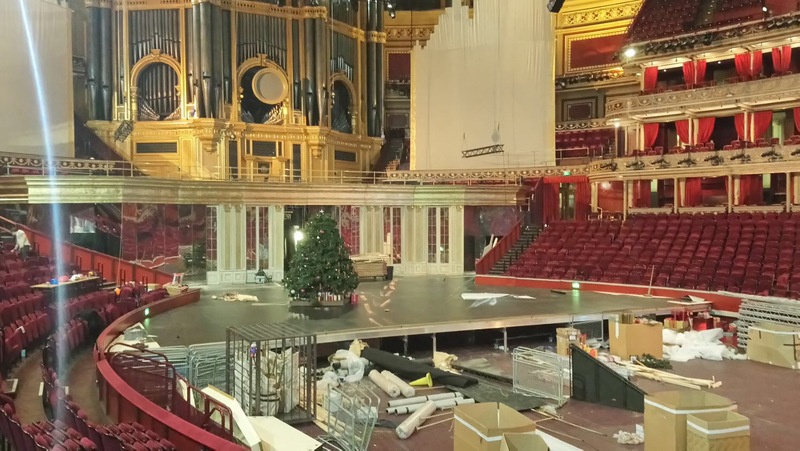 Birmingham Royal Ballet brought their Christmas favourite The Nutcracker to London’s Royal Albert Hall for the first time in 2017. We created bespoke sections of sprung dance floor to help transform the world-famous concert hall into a stage suitable for ballet. 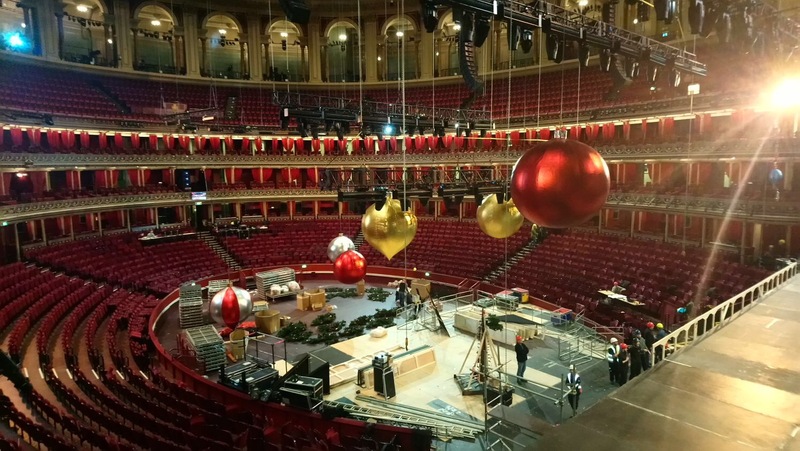 It was an overnight job to get the stage installed in time for the first performances.